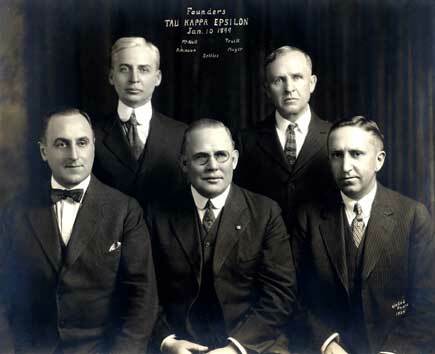 Tau Kappa Epsilon was founded on the cold night of January 10, 1899, after the discussion of a new society that regarded men not for wealth, rank or honor, but for personal worth and character. At the Offices of the Grand Chapter (International Headquarters) in Indianapolis, 26 passionate individuals make up the Fraternity’s and TKE Educational Foundation's Professional Staff. The Fraternity’s Grand Council (International Board of Directors) consists of eight elected officers, two at-large members and the chairman of the Collegiate Advisory Committee. The Collegiate Advisory Committee (CAC) consists of nine collegiate members, geographically representative of the Fraternity, appointed by the CEO and approved by the Past Grand Prytani, to act as advisors to the Grand Council. Advancing character and personal development means unlocking the potential for each man to be a great college graduate and productive citizen. integrate LOVE, CHARITY, and ESTEEM into his daily life. Our mission is to aid men in their mental, moral, and social development for life. Tau Kappa Epsilon creates lifelong relationships that enhance educational, interpersonal, community and professional success. TKE contributes to the advancement of society through the personal growth of our members, and service to others. principles of Scholarship, Character, Leadership, Teamwork, Service and Brotherhood, these are the images as seen around TKE Nation. 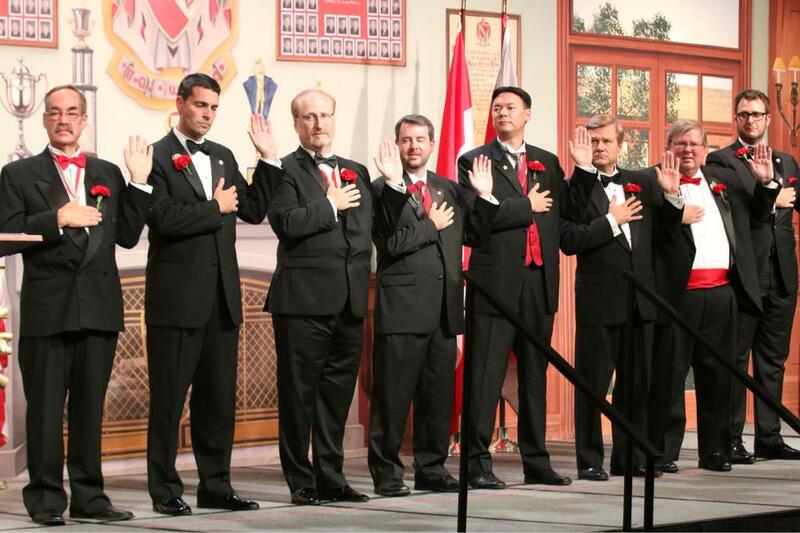 The Fraternity’s Grand Council being sworn in at Conclave 2015 in New Orleans. The fall 2015 recruitment class at the Theta Chapter at the University of Minnesota. 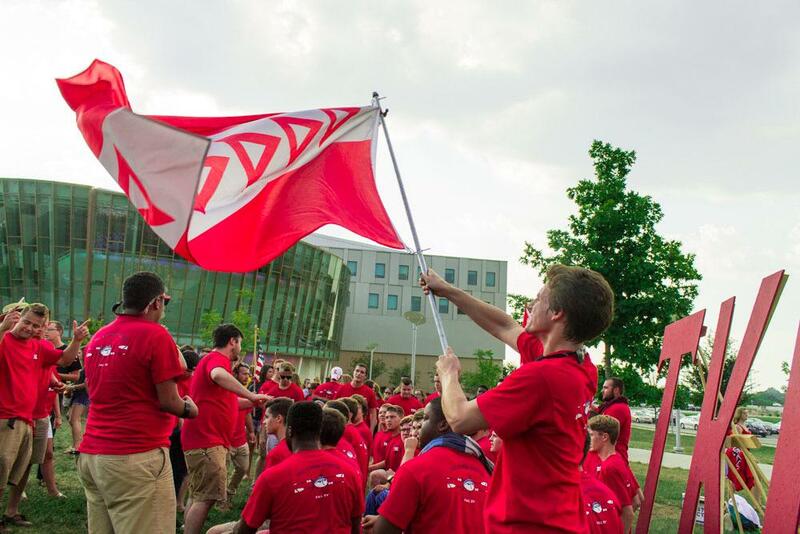 A Teke from Pi-Omicron Chapter at Northern Kentucky waves the Fraternity flag on bid day. 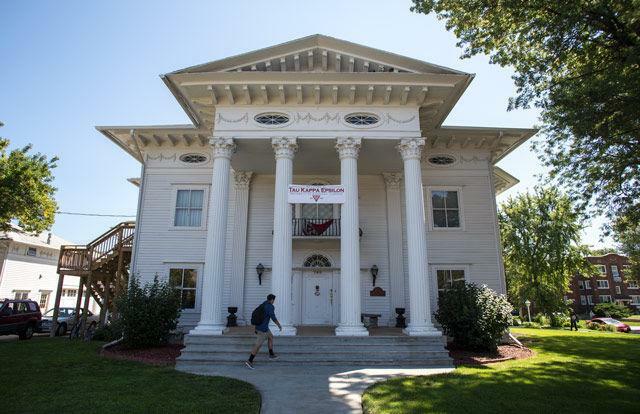 The Phi Chapter house at the University of Nebraska-Lincoln. 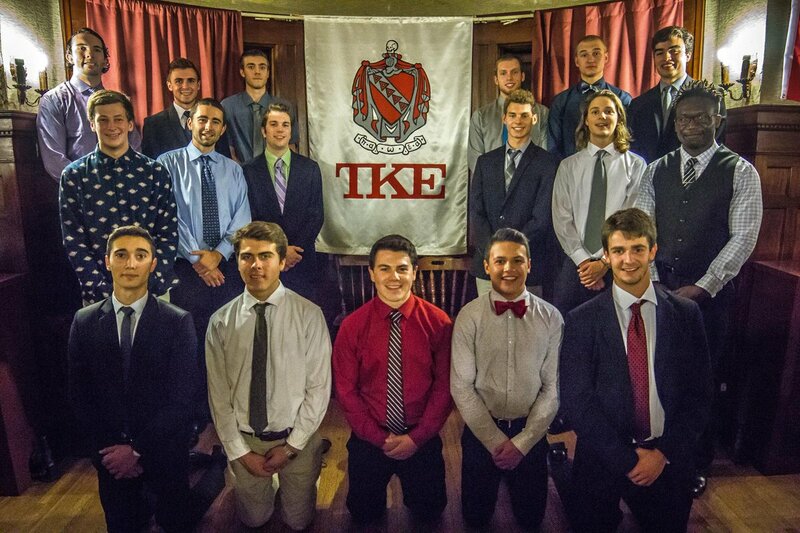 Men of Tau Kappa Epsilon are leading the way in classrooms and boardrooms around the world. Shown below are just a few men who excel above all others in their respective field. The TKE Educational Foundation is proud to announce the members of the All-Teke Academic Team and recipients of our prestigious named scholarships. Steven Mandel is a New York resident and is the producer/engineer for Questlove and The Roots as well as “The Tonight Show Starring Jimmy Fallon." Zachary M. Thompson is a Chicago resident and most recently has contributed to Season 11 of “Mystery Science Theater 3000” on Netflix. Part 1 of our 8 part series on Leadership. What it means to be a leader vs. a manager in today's world. The Bond that kept Frater Brian McGraw engaged with the Fraternity for Life over the past decade. Past Grand Prytanis Mark Romig shares his journey from the Heart of Nola to the Fraternity for Life. The story behind Frater Anish Shroff's odyssey from Syracuse University to landing his "Dream Job" at ESPNU. The unparalleled, untold story of how the Fraternity for Life helped a young Frater find his way. 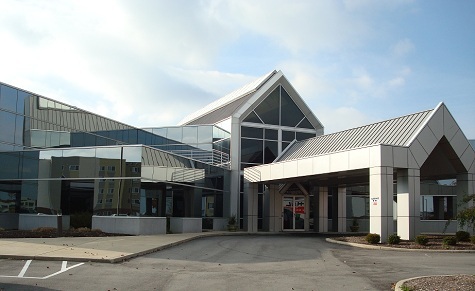 The international headquarters of Tau Kappa Epsilon Fraternity is known as the Offices of the Grand Chapter. For a conduct or risk management issue, please contact compliance@tke.org or call 317-872-6533 ext 247. If you are a member of the press, please call 317-872-6533 ext 256.